Our Trademarks pretty much sum it up if your a bowhunter. Wear one and show off your passions! Copyright � 2018 BOWTINES All Rights Reserved. 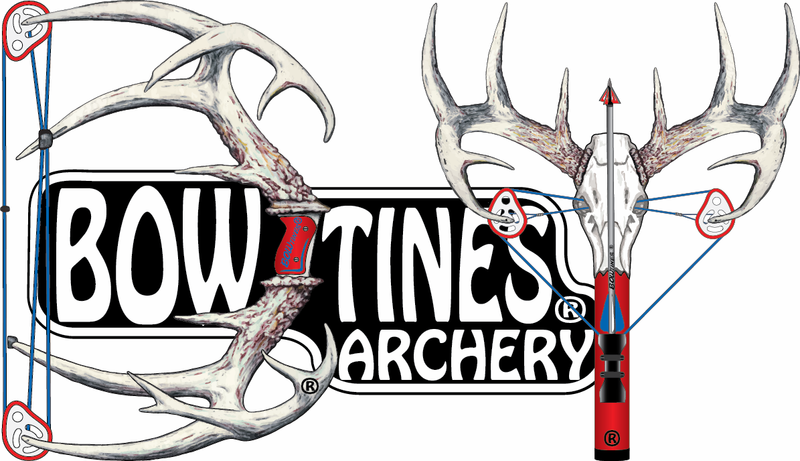 BOWTINES and it's Trademarks are Registered with the USPTO.